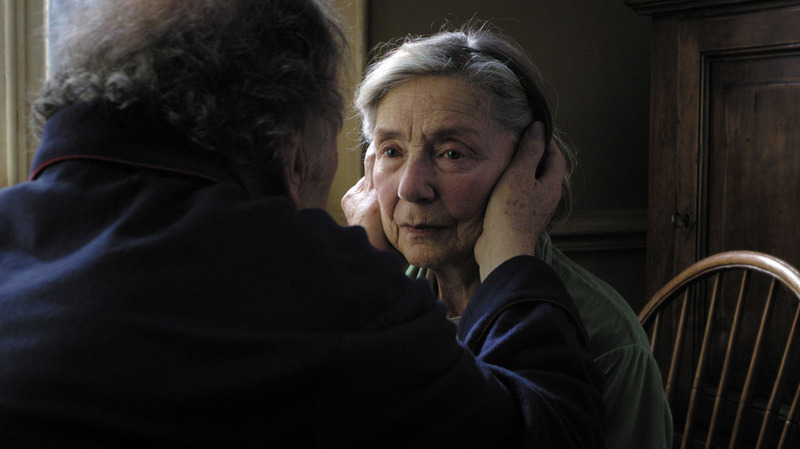 “Amour” is a brutally honest portrayal of old age, of how quickly and silently the afflictions that cripple our elders can strike and rob them of their vitality and their very identity. But it’s also a story about an enduring love increasingly rare in our world of marriage on a whim and divorce via the internet. Monotonous and uninspired, “A Good Day to Die Hard” relies far too much on audiences’ love of Bruce Willis’ seemingly-indestructible John McClane and his irreverent antics and one-liners, and puts too little effort into telling a good story or making any other characters even remotely interesting. “Safe Haven” is a pretty film featuring a very pretty place and very pretty people living out a pretty fantasy about love and second chances. If that’s your cup of tea, then it’s the perfect choice for Valentine’s Day at the movies. If you’re looking for something more, however, best look elsewhere. “Side Effects” is well-acted, elegantly shot, and riveting through its first hour, but after one or two too many plot twists in the film’s later acts, the whole thing feels entirely too clever for its own good.